If you want to teach your kids something useful, if you want them to learn bible stories, then this app will the perfect fit for that. 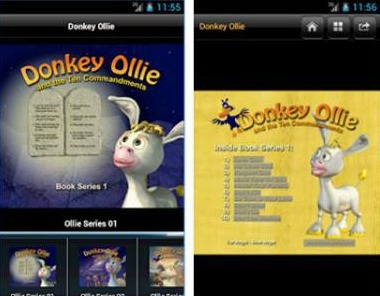 Featuring 40 unique stories about Donkey Ollie through the bible lands and over 640 amazing color drawings, this app is compatible with any Android device. Being one of the best apps for little children, this app contains 4 series of stories, and each of the stories features 10 stories. The 4 stories are full with 640 unique color drawings and they are telling about the Donkey Ollie and its adventures with children and animals through all the Bible’s lands. The “Lord’s Prayer“ is the first of the 4 stories and the “ Names of God” is the second one which details God’s personality. The “Ten Commandments” is the third of the series and it is a simple way for kids to learn the ten God’s commandments. The “Miracles of Jesus” is the last one and it follows the miracles of Jesus while he was on Earth. Donkey Ollie is perfectly designed to give the kids an amusing and educational platform to learn and it contains almost everything required for a kid to learn God’s name at kindergarten stage. 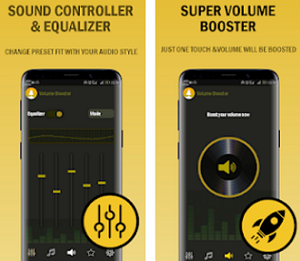 It is intelligently made app, with mesmerizing pictures and music. 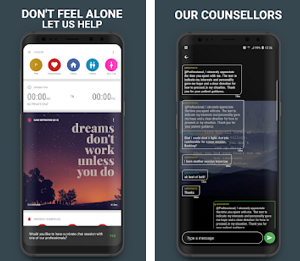 You can download it for free on Google Play.